Fullertons Booksearch, The Dukes House, 1 Moorgate Road, Hindringham, Fakenham NR21 0PT. UK. Humphrey Boon, the owner of Fullerton’s Booksearch , has been in the book world for over 30 years. He has been in bookselling; mail order; publishing; distribution, wholesaling and export sales. This allows Fullerton’s Booksearch to have a thorough knowledge of how the book trade works and therefore enables us to find books that have previously been elusive!  We have been trading as Fullerton’s Booksearch since 1991. We will always return telephone calls. The usual exceptions apply: i.e. no telephone number/wrong telephone numbers etc! All emails are acknowledged too. The usual exceptions apply! Fullerton’s Booksearch have no ‘lawyer type’ terms and conditions that baffle you with science and ensure you are the loser – THERE IS NO SMALL PRINT. We do not sell, give or lend your personal details to third parties. You are either with us or you are not! We do not supply the media with any information regarding our famous or infamous customers either! Fullerton’s Booksearch aim to give you, our customer, the best possible service – the only reason for our existence! We also believe we have the most generous, amusing and cleverest customers than any other business or organisation in the world! That’s our view , but our customers couldn’t possibly comment! EMAIL US NOW AND PLEASE TELL YOUR FRIENDS TOO!